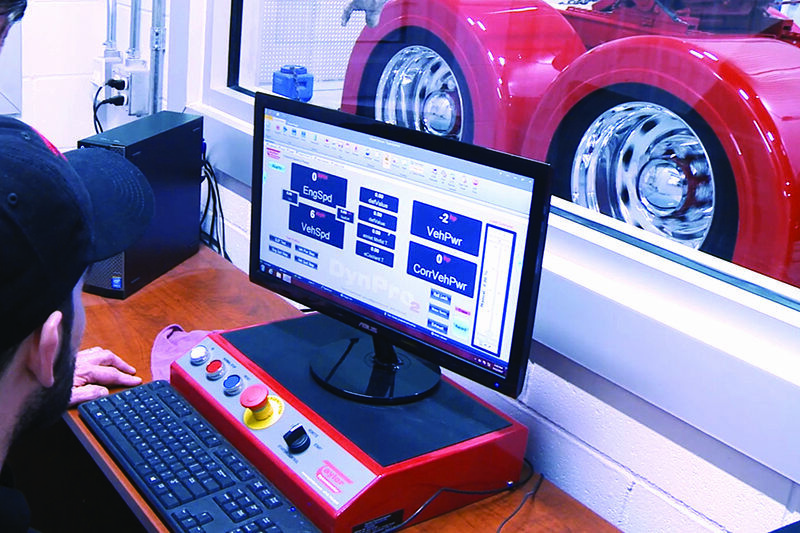 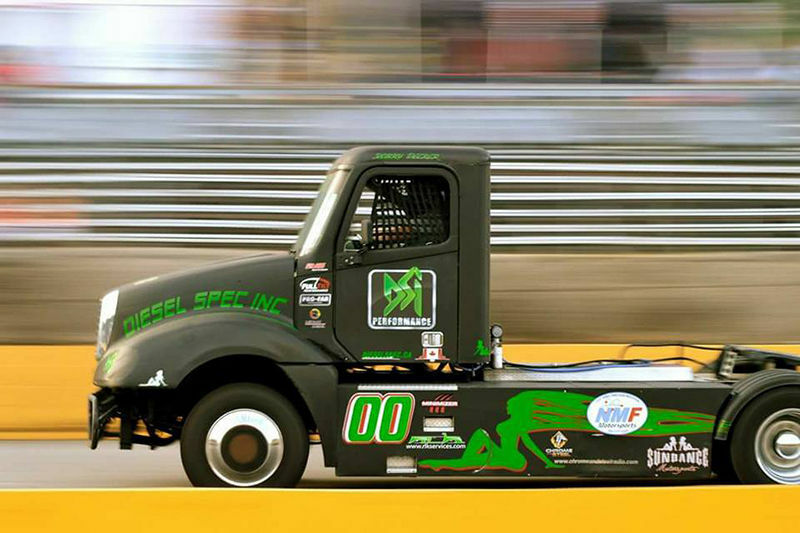 Diesel Spec Inc. is the leader in truck diesel engine ECM tuning technology. 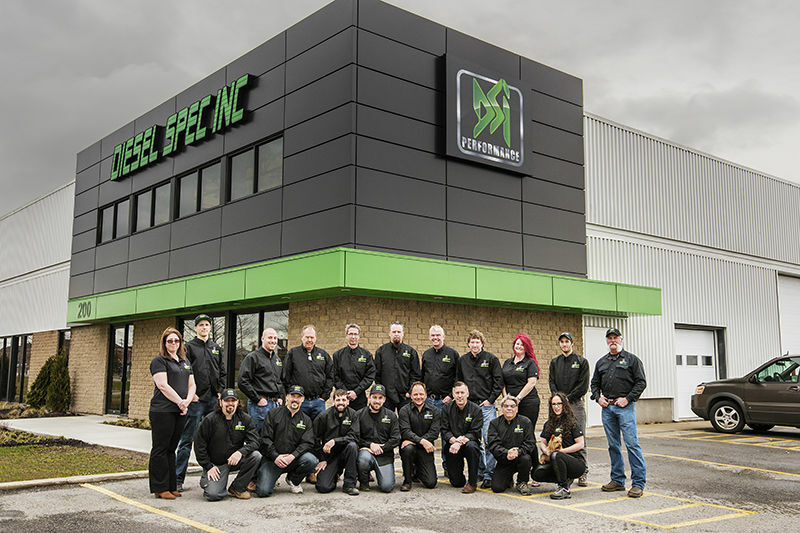 With close to 50,000 medium and heavy-duty diesel truck tuning performed, Diesel Spec has built its reputation with countless satisfied customers all over the world. 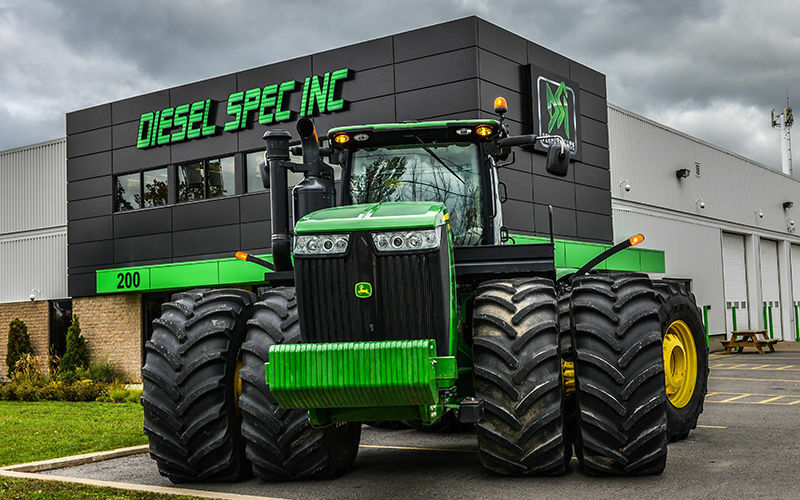 In addition to our specialization in ECM calibration, we offer a wide range of performance products for heavy diesel truck engines.